I would like to inquire about your property Bayut - DUB130604. Please contact me at your earliest convenience. This Bright two bedroom apartment is now for sale in Yansoon 5. 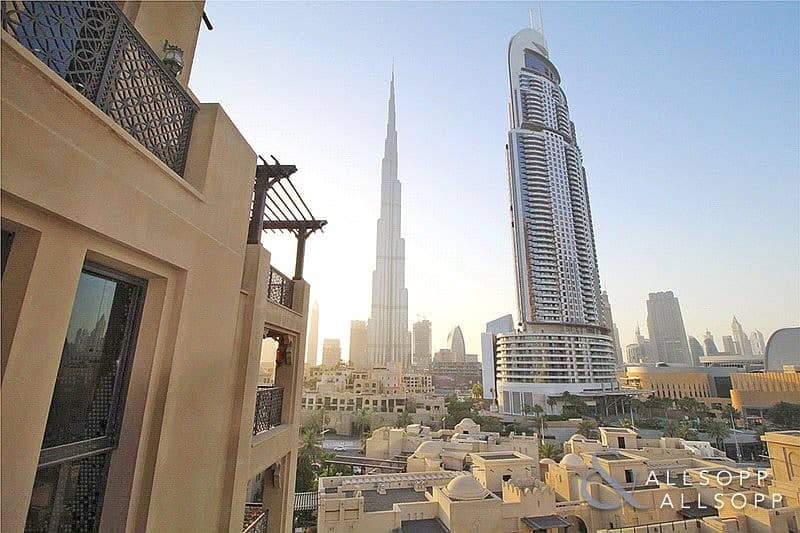 Comprising of a fully equipped kitchen, living in dining area, two double bedrooms with En-suite, fitted wardrobes, guest bathroom, laundry closet and a balcony with a Burj Khalifa view. One Designated car parking space. , alternatively visit our website www. allsoppandallsopp. com where you will find an extensive selection of properties available both for sale and for rent.